Nine years today, since my first post. Which seems pretty amazing to me. 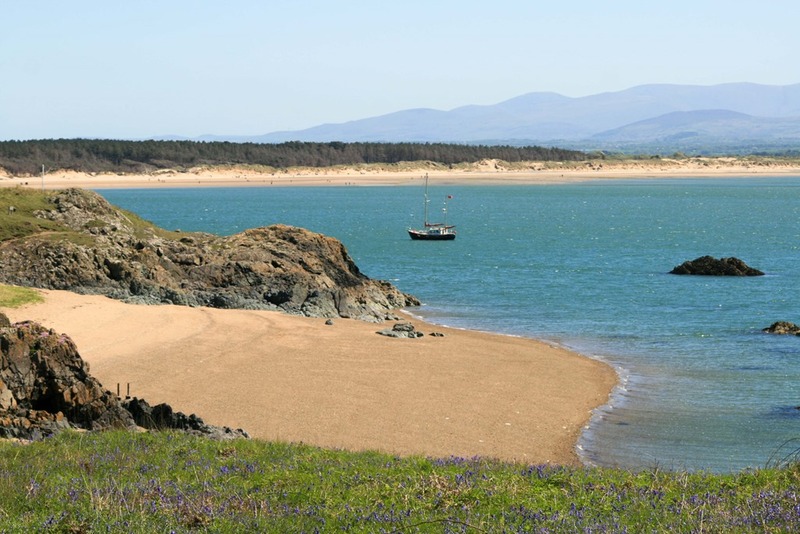 As does this view, it’s Newborough beach on Anglesey, we’ve visited here a few times; whilst Tom has been studying at Bangor university, not so very far away. He’d have been twelve when I started blogging. He handed in his dissertation last week and has only a couple of exams left to sit. Categories: Family, Photography | Permalink. Yes, Happy Birthday indeed. Lovely pic. I am glad to have had the opportunity to look at your lovely photographs and learn of the adventures of Spud. Thank you. What fun — you’re just a year older than I am! I was “eight in April.” It really is such fun, isn’t it, getting these peeks into other parts of the world. My best to you — and good wishes for many more blog entries! Happy big B UHDD! Coffee says hello to Spud. I remember you when you were only three (https://torchlakeviews.wordpress.com/2010/05/16/playing-with-fire-also-stones-and-water/) and hope to find you here for a good while yet. It is astonishing how much can happen in a person’s life in nine years, especially when a person has children. Congratulations on negotiating both uphill and downdale with such grace and humor. It’s been a pleasure to walk with you. We’ve been through a lot together! I was so delighted by your special post and your special stones! Happy 9th Blogging Birthday!! 9 years is an awesome achievement.